Senator Ling Richards is passionate about saving the Earth. So when she refuses to allow the latest mega-corporation the right to destroy one of the last nature reserves, it puts her very life in danger. To get their way, they'll kill Ling and all her allies. 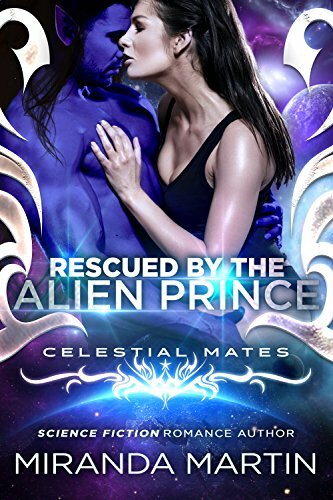 The only safe place to turn is off-world and the Celestial Mates dating agency offers the perfect opportunity. Ling can't say no when she sees the holographic picture of the seven foot tall, blue alien with stunning gold eyes. Naefaren desires to mark Ling as his own for all to see with his mating bite, to make her his Pari, but sometimes the overprotective alien has to shield her from all dangers, even himself. Losing her would shred his heart to pieces and when his enemies use that against him, it threatens everything.